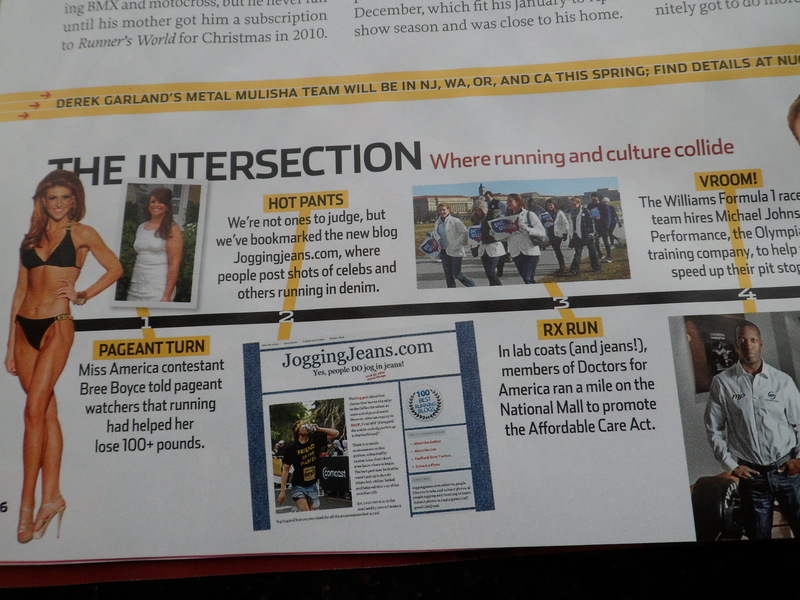 For the runners that are itching to see people jogging in jeans, bear with me. I’m still busting with jean-in-the-gym photos that I must unload. I only have one word for skinny jeans at the gym: NO!